Alan Williams is an American professional Basketball player who plays in the National Basketball Association (NBA). As of 2018, Alan Travis Williams currently plays for the Brooklyn Nets as their Center / Power forward. Alan Travis Williams also played for Phoenix Suns. As a Center / Power forward, Alan Travis Williams reportedly earns around $77,250 as his yearly salary from Long Island Nets. Further, Alan Travis Williams' net worth is being calculated. Alan Travis Williams attended North High School in Phoenix, Arizona where he played for his high school basketball team. Alan Travis Williams, in his high school career, held an average of 22.1 points, 16.2 rebounds. 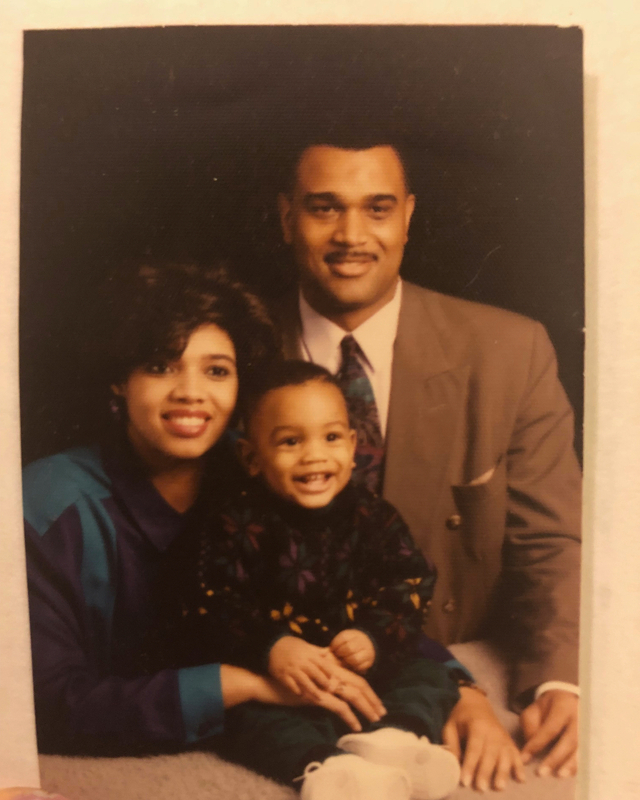 After completing high school, Alan Travis Williams enrolled at University of California, Santa Barbara and played for the UC Santa Barbara Gauchos men's basketball team. After going undrafted in the 2015 NBA draft, Alan Williams played 2015 NBA summer league for the Charlotte Hornets and Houston Rockets. While playing for Rockets in Las Vegas, he earned All-NBA Summer Second Team honors. On July 25, 2015, Williams decided to play in Chinese Basketball Association (CBA) and signed a one-year contract with the Qingdao DoubleStar Eagles. He appeared in 35 games with an average of 20.8 points and 15.4 rebounds. On March 8, 2016, William joined Phoenix Suns signing a 10-day contract. He made his NBA debut on March 17, 2016, against the Utah Jazz. A day after, he signed a multi-year deal with the Suns. 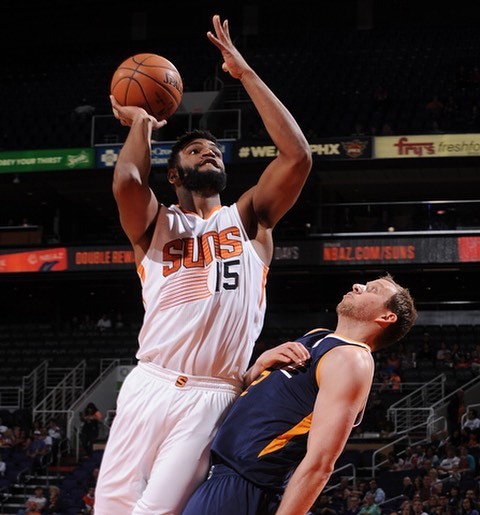 On July 26, 2017, Williams extended his contract for two years with the Suns. He as assigned to the Northern Arizona Suns after undergoing a meniscus repair of his right knee. He was recalled again on March 25 and made a season debut next day against Boston Celtics. He was waived by the Suns on July 2, 2018. Williams joined the Brooklyn Nets for the 2018-19 season in a two-way Contract on September 19, 2018. In his NBA career till now he appeared in 62 games with an average of 6.4 points and 5.7 rebounds. He is now playing with the roasters like Kenneth Faried, Treveon Graham, and Joe Harris. Talking about the personal life of Alan Williams, he is not married yet. Furthermore, He might be engaged in a relationship in past or present but he prefers himself to keep his relationship private. 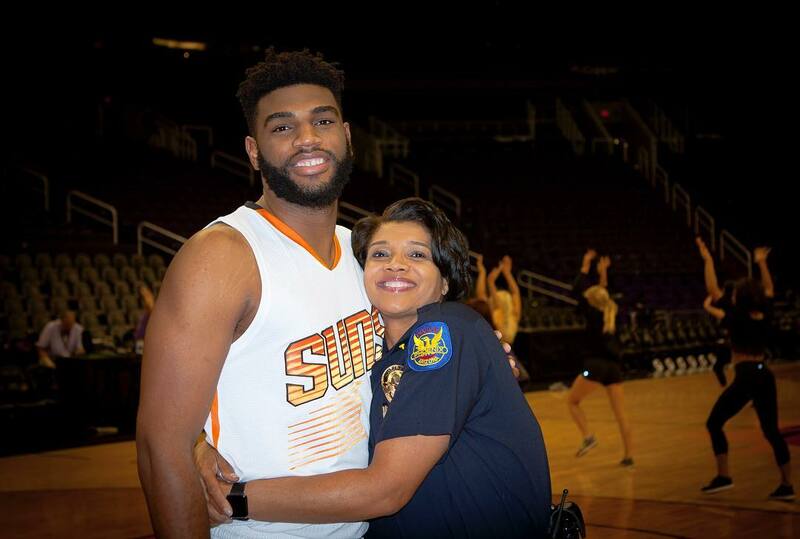 Williams' father Cody Sr., is a Justice of peace for Maricopa Country while his mother; Jeri is the chief of police in Phoenix. He is very much close to his mom rather than his father. On the other hand, he is an animal lover and owns one doggy pet. Williams spends his most of the weekends with his family. He loves visiting nature with his friends and loves adventures too. As of 2018, Alan Travis Williams has an estimated net worth of over $5million. He reportedly signed a contract with Brooklyn Nets in 2018. Further, the NBA player has an average salary of $77,250 annually. Alan Travis Williams so far has made earnings of $6,988,920 from his entire NBA career. Kept aside Alan Travis Williams financial earnings, his personal assets includes a Home and reportedly owns cars like BMW. Other than being a famous NBA Center / Power forward, Alan Travis Williams is pretty famous in social media. He has more than 33.5k and 10.7k followers on Instagram and Twitter respectively. Alan Travis Williams is not only a world-class athlete but also has a very attractive individual. The Famous NBA star is 6 feet 7 inch in height and weighs around 109 kg.